Lounge away this summer with help from the Amazing Noodle Raft from Driveway Games. This raft features durable lightweight polyester mesh and requires 6 noodles (not included). Lounge away this summer with help from the Amazing Noodle Raft from Driveway Games . 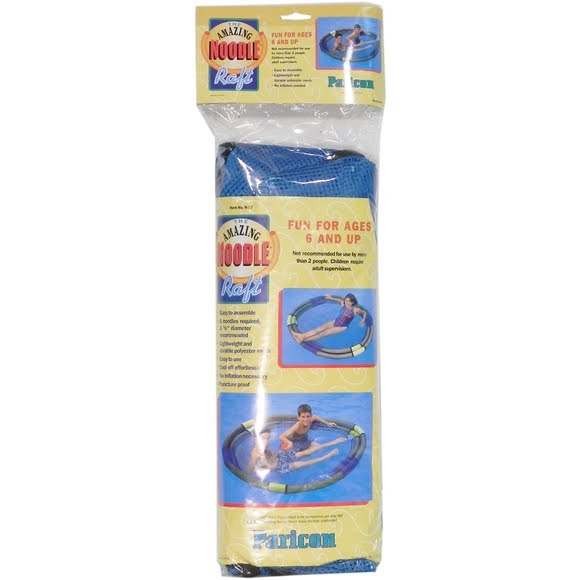 This raft features durable lightweight polyester mesh and requires 6 noodles (not included).